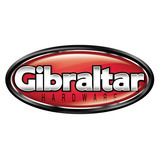 Gibraltar Pro Double Braced Snare Stand. Professional in features yet light enough in weight and mass for easy transport. 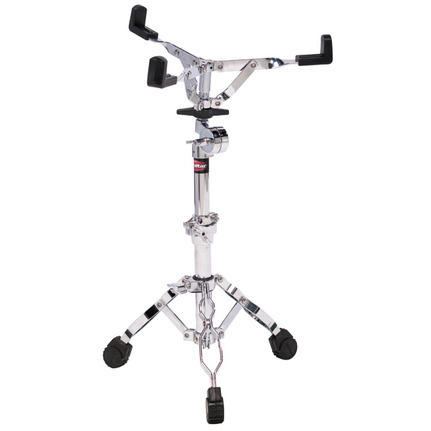 Double ÃÂbraced tripod assembly provides maximum stability without heavy weight and casted super lock height adjustments keep your settings in place for as long as you need them. The snare basket adjusts using a finely-toothed gear tilter, letting you set up your snare drum at virtually any usable angle. Nylon inserts are equipped on every height adjustment, making sure there is no metal-on-metal contact.